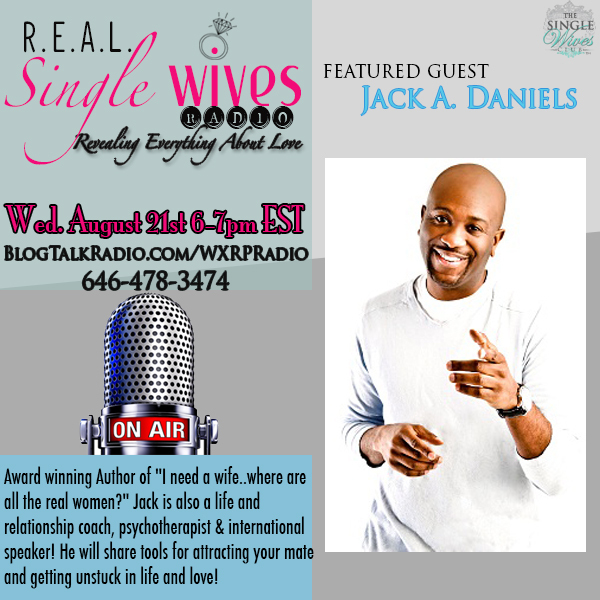 Guest Jack A. Daniels is the award winning Author of “I need a wife..where are all the real women?” Jack is also a life and relationship coach, psychotherapist and international speaker! He will share tools for attracting your mate and getting unstuck in life and love! Plus, our Holistic Practitioner is joining us for Health Hot Topics at 6:45! You won’t want to miss this, because your health is your wealth! Don’t be shy, call and speak to your hosts! MIND OF A MAN: WOULD “THE ONE” GIVE IT UP ON THE FIRST NIGHT?